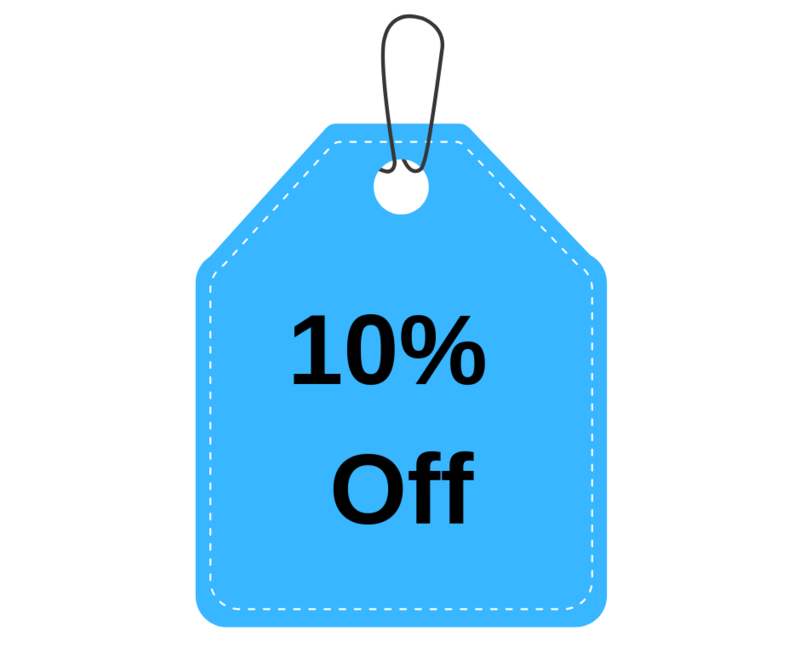 This week in KeratoScoop: 10% coupon. NPR interview. GSLS meeting - WOW! Upcoming events. Safety alert - no tap water! Various surveys. Dry eye drug pipeline. Calling all mental health professionals. And more. 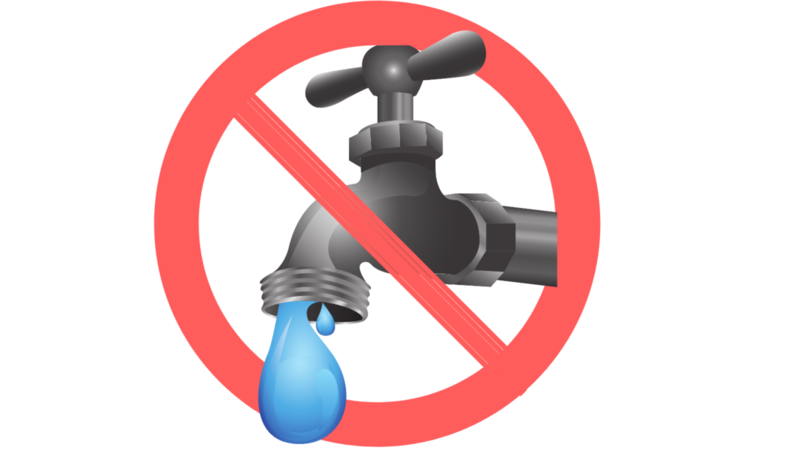 Safety alert: No tap water on scleral lenses! Psst. Want to give back? 1) The DryEyeShop's Working Capital Campaign. Even if giving isn't your thing, I would especially encourage optometrists and scleral lens users to read all about what we do. 2) You can contribute to The Dry Eye Foundation via GoFundMe or check. Details here. 3) You can support me personally on Patreon. 10% off orders of $50 or more with discount code 10off. As always... cannot be combined with other offers, and when you click on the link, the discount code will be added and you'll see it during the checkout process. This coupon originally was going to expire today but I didn't manage to send out a reminder on Monday as intended, so I've extended it to February 3. 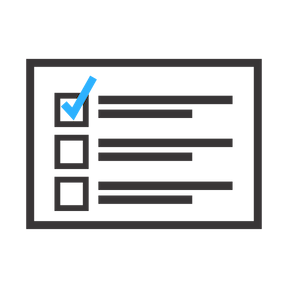 Please take a few minutes to complete surveys that may be relevant to you. We use this information to help educate both patients and doctors about our needs! Please complete this survey from The Dry Eye Foundation about the potential for local dry eye meetings. CPAP and dry eye goggles? Please complete this survey by The Dry Eye Shop about your experience of which moisture goggles are compatible with your CPAP mask. We are trying to create some better guidance to help people get the appropriate dry eye goggle to protect their eyes at night. Please complete this survey by The Dry Eye Shop about scleral lens solution brands and where you find them, if you are NOT in the USA. We are trying to create a reference list to help people find scarce resources in their location. Big shout out to everyone who contributed to my GoFundMe account to attend the GSLS meeting. I knew it would be good, but I had no idea how very, very good it would be. I learned a ton and had some great meetings. See my GSLS blog posts here. Some of you heard my interview on NPR's Here and Now with Robin Young yesterday. They approached me a few weeks ago about the Refresh PM ointment shortage, and that was the focus of the interview, though I did manage to speak to a few broader issues about dry eye as well. I am so grateful for the opportunity to speak to some of our needs. The response has been so exciting! March 23 (Houston) NKCF Family Symposium for Keratoconus patients in Houston. I'll be at this one. I really enjoyed last year's events at Irvine and UNC. More details and registration form will be available sometime in the next few weeks. Safety alert: No more tap water on your lenses. This applies to ALL contact lenses - not just soft lenses. If your lens care instructions still include using tap or other water to rinse off cleaners, please read our information and take it to your lens provider for discussion of the latest safety standards. Join the lively conversations about this on My Big Fat Scleral Lens. Wondering what's in the works? New drug approvals for dry eye are so very rare that it can feel like nothing is being done, but there's actually a surprising amount of development going on. Here's a summary of drugs that are being studied! Lots of us have had to quit eye makeup altogether, of course, because of dry eye. But for those who do wear makeup and want to learn (for example) how to avoid harmful ingredients, the Dry Eye Divas have a blog and podcast you might be interested in. A new preservative free saline is going to be on the market pretty soon. A new Hydra-PEG friendly cleaning solution is due out soon. The Tangible Boost product we've been waiting for might be awhlie yet. A new Avenova lookalike is coming soon. More details in next week's issue! We have a new page dedicated to tracking ongoing manufacturer backorder issues affecting dry eye and scleral lens patients. We call manufacturers at regular intervals for updates and post them on this page. Unique pH lens cleaner (Menicon): Current estimate is mid February. LacriPure saline (Menicon): Current estimate is late April. Systane Ointment, Systane Gel, Genteal Ointment and Genteal Gel: We're being told next week, but... we've been told that an awful lot of times over the past several months. We'll call again next week for an update. Paperwork filed with IRS; now comes the hurry up and wait for a tax exempt determination letter. Shutdown didn't help, but it's slow even without that. Conversations, conversations and more conversations. Working on designing surveys for all of our visitors that will help us identify the most important needs - according to YOU, not us - and start reaching out for collaboration on projects. One of The Dry Eye Foundation's top priorities is figuring out how we can help with the overlooked but high-impact mental health impact of dry eye disease. I would really, really love to have help as we start to scope out the needs and ideas for what could help. Please reach out to me by email with "MHP" in the subject line if you are interested in helping. It could be as simple as a single conversation (I'm having a lot of those lately) or if there is enough interest, we can put together a working group. Small things are really, really helpful to us as a small business-and-organization trying to do a little good in our little corner of the world! If you can do any of the following for us, we'd be so grateful! 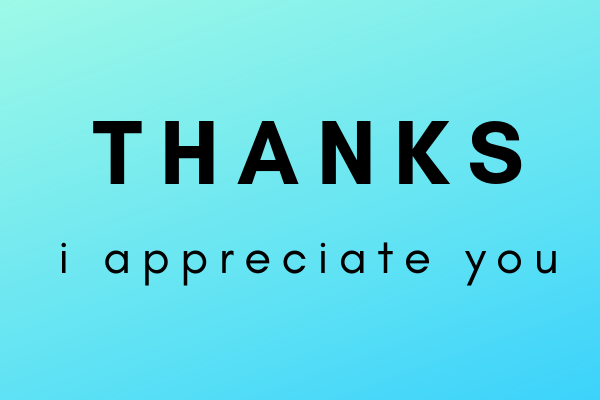 And thank you so much to those who have! I've been trying to get this newsletter written and sent for days. There is SO much more that I want to say, but... there's always next week!